Win tickets to the NZ Social Media Forum! 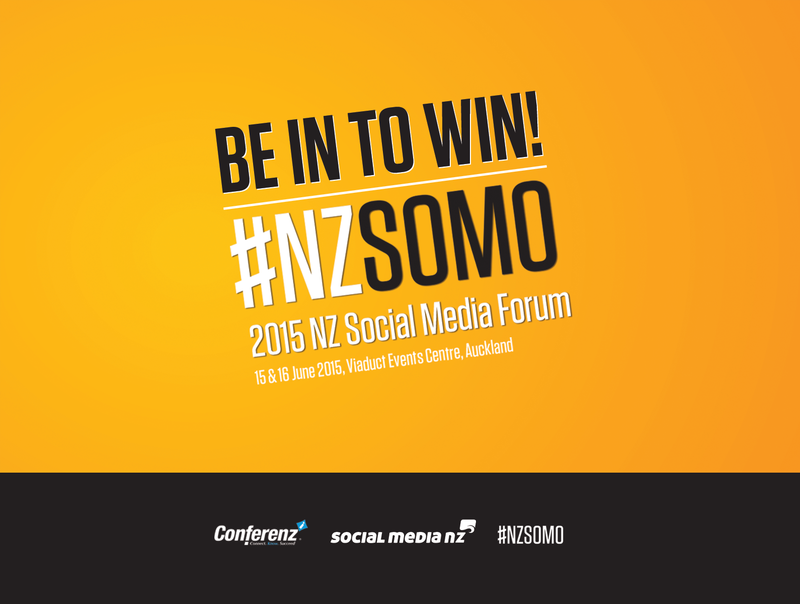 #NZSOMO is back and bringing together some of New Zealand’s biggest social media names for 2015. How did Lewis Road Creamery use social media to manage intense demand and create Roadies? How do you make the most of the new era for customer engagement? 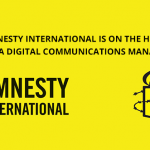 What do you do when social media turns ugly? Find out and join the discussion by registering today. It’s shaping up to be just as awesome as last year was. For more info, visit the #NZSOMO website. We’re lucky enough to be supporting #NZSOMO again this year and are giving you the opportunity to win 1 of 2 tickets! Winners will be drawn at 12pm on the 8th of May.